Joy has been with LLTK since 2001. LLTK’s resident Steelhead Biologist, Joy serves as the staff lead for field activities in association with the Hood Canal Steelhead Project. 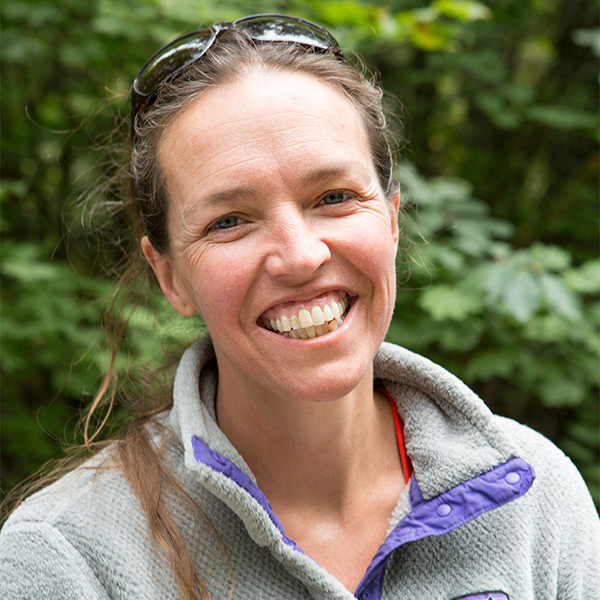 She manages data collection, volunteer coordination, and community education programs based at our Lilliwaup Hatchery. Joy holds a bachelor’s degree in environmental science from Evergreen State College.